When Sony needed to transform SACD from an intriguing concept into a sonic reality, they turned to one of the world’s leading experts in digital converter design: Ed Meitner. In those early days, Ed’s EMM LABS worked hand-in-glove with Sony and Phillips to refine what was possible from the format and to establish the unparalleled sonic purity for which SACD is now known. The company soon developed the first complete multichannel DSD playback system from disc to preamplifier. And quickly became one of the industry’s most respected makers of high-resolution audio recording and playback products. These distinctions were achieved by the unique amalgam of talent here—physicists, engineers and music lovers alike—working as a team to create the most faithful music production and reproduction equipment available. And, in fact, possible. 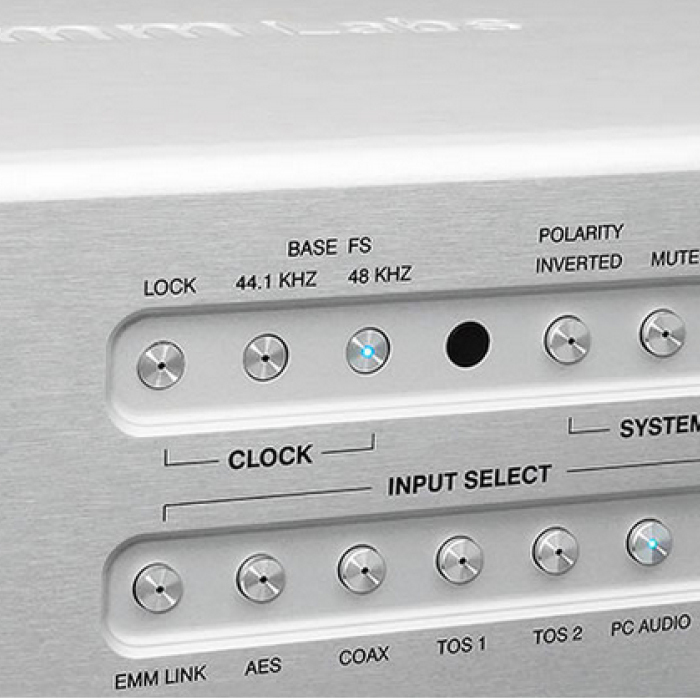 Today, EMM Labs converter systems are the de facto DSD reference of the recording industry. Currently, almost every new SACD in production is being made with their DSD converters. 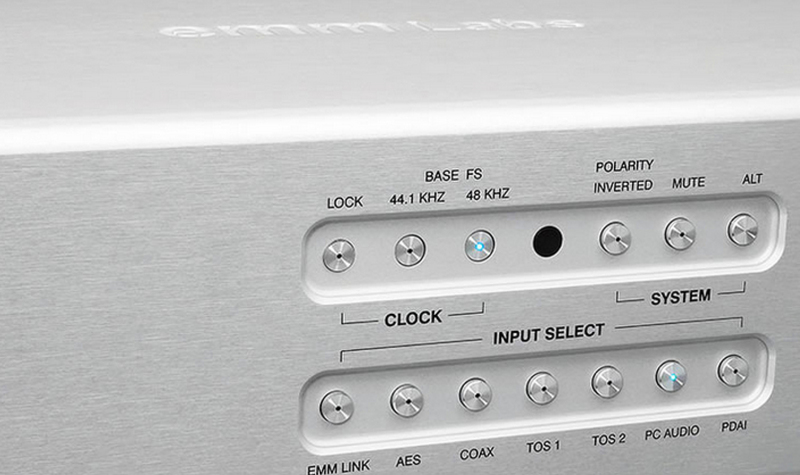 And now, EMM Labs is bringing the same peerless level of performance into audiophile homes throughout the world. Their latest products are designed for a wide variety of applications and are, without question, the most sophisticated expression yet of EMM Labs innovation and technology.